Xingchen Ye received his B.S. in chemistry from University of Science and Technology of China (USTC) in 2006. He received his Ph.D. in chemistry from University of Pennsylvania in December 2012, working with Prof. Christopher B. Murray. He was the recipient of the John G. Miller Award for his thesis entitled: Chemical design of optical metamaterials through self-assembly of plasmonic and phosphorescent nanocrystal superlattices. He then did postdoctoral work with Prof. Paul Alivisatos at University of California, Berkeley from 2013 to 2016, focusing on in-situ electron microscopy of nanocrystal transformation and self-assembled polymer nanocomposites. He will begin as an assistant professor of chemistry at Indiana University Bloomington from January 2017. 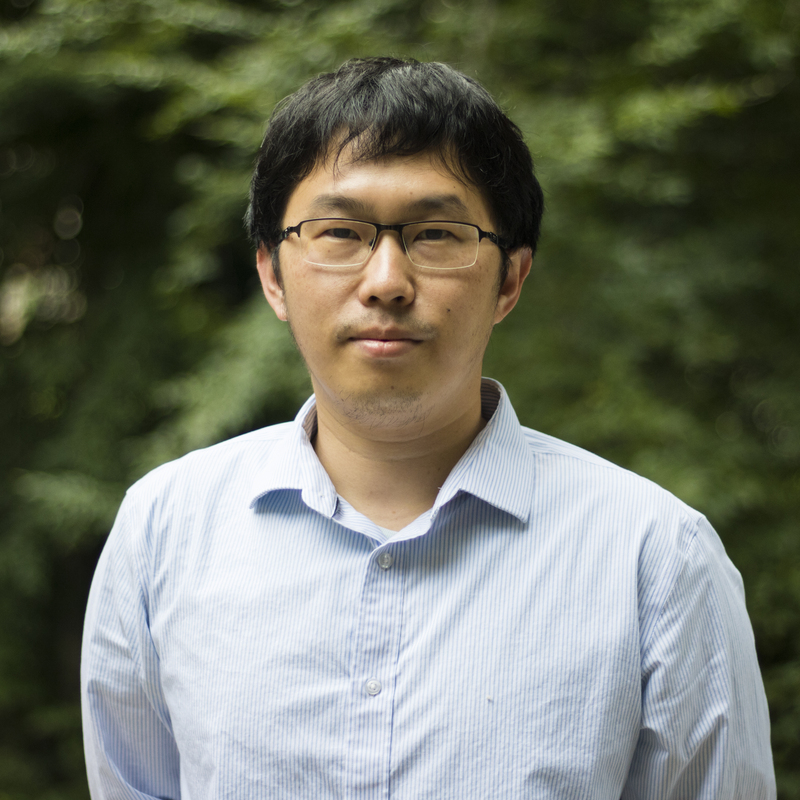 His group is interested in the precision synthesis of colloidal nanocrystals and their integration into mesoscale assemblies for energy conversion. The Ye group is also interested in in-situ multimodal imaging of nanoscale dynamics and materials transformation.